The European Insurance and Occupational Pensions Authority (EIOPA) has unveiled a new, EU-wide thematic review of market conduct among insurance companies operating in the unit-linked life insurance market. The review aims to cover 60% of each national market in terms of both gross written premiums and assets of unit-linked funds, EIOPA said. Insurers participating in the review will be expected to report their responses by September of this year, with the results of the review expected to be published “in ealy 2017”. According to EIOPA, the review is being carried out in order to “identify potential sources of consumer detriment stemming from the relationships between insurers and providers of asset management services”. In particular, EIOPA says it intends “to analyse how remuneration paid by asset managers to insurers could influence their choice of investments, and how this choice could impact policyholders”. The thematic review will focus on three key issues: exploring the existence and characteristics of monetary incentives and remuneration; how insurance entities are currently addressing potential conflicts of interest; and how these insurance entities are structuring their unit-linked life insurance products. Gabriel Bernardino, chairman of EIOPA, said recent EIOPA trend reports had highlighted the relations between insurers and asset managers in the unit-linked market as one potential source of “consumer detriment”. “To meet its objective of preventive consumer protection, EIOPA needs to gain a deeper understanding of the monetary incentives and conflicts of interest when insurers select the underlying investments,” Bernardino added. 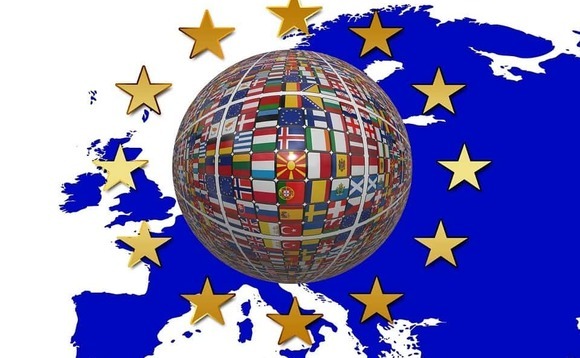 EIOPA said its thematic review will be conducted in close cooperation with the relevant authorities in each EU country.These authorities will be responsible for identifying the insurance companies that are to participate in the review and for gathering the relevant data and information in their market, while also serving as a primary contact point for their country’s insurers, should questions on the review arise. According to Bernardino, a focused thematic review of this type is the “right tool” to use in this instance, as it would “build a coordinated understanding of the market practices” while also highlighting “potential problems, and how widespread they are”.